Is your vehicle looking its best? Your vehicle is a representation of you. Give us a call today to learn about our upcoming specials. And remember, we sell Gift Certificates all year long. 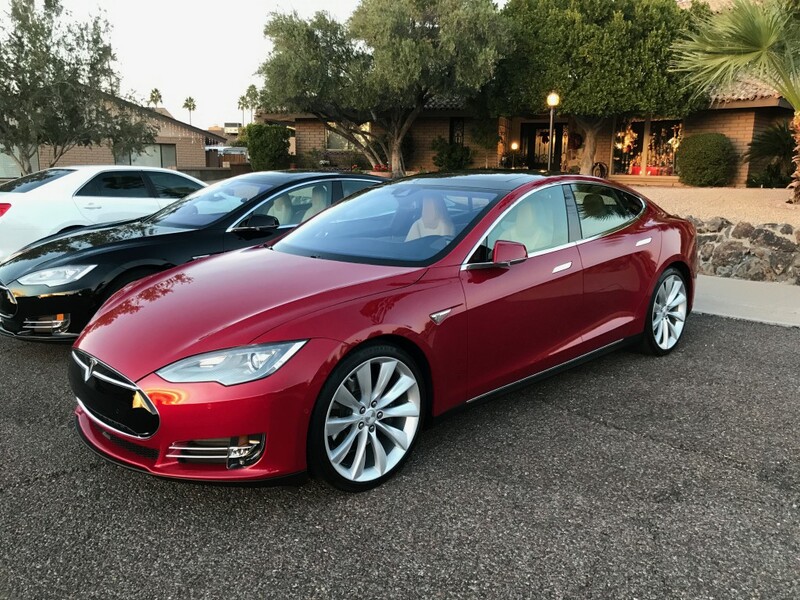 Have to love a Tesla…not to mention two! 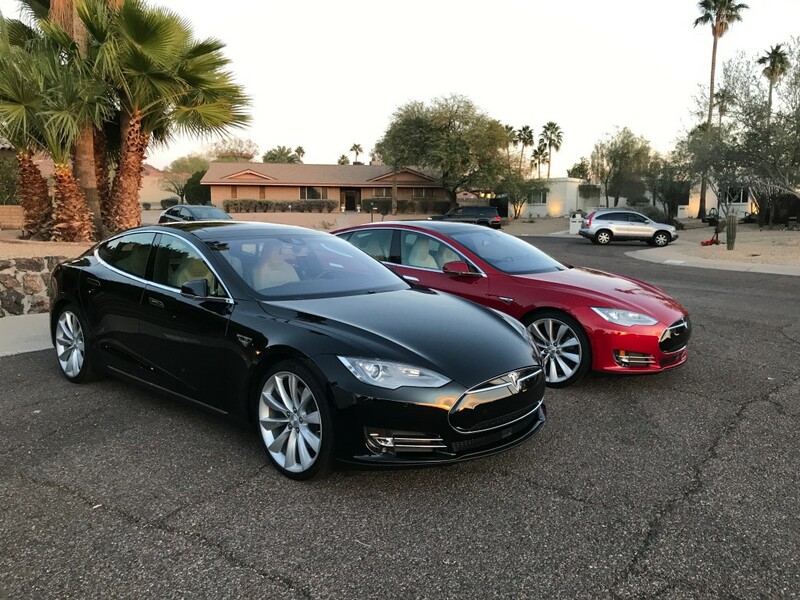 I was asked by a customer in Phoenix when I was there on a trip if I would detail his Tesla. I took the time to take a look at it and was surprised to see that he AND his wife have a Tesla. I spent the day with “Nick” and “Nikki” and they were very pleased with the outcome. They are beautiful cars and it was interesting to see this car, run by a computer. They are beautiful vehicles, both inside and out. Previous PostSummer heat is upon us. It’s time to cool your jets! Next Post1957 Ford Fairlane is a winner! 1957 Ford Fairlane is a winner! Summer heat is upon us. It’s time to cool your jets! Copyright © 2019 Vernon Kar Klean. All rights reserved.